Restore Your Hair & Your Smile! Beautiful, natural hair loss solutions for women. Say Goodbye to Hair Loss Anxiety. custom hair replacement solution for men. 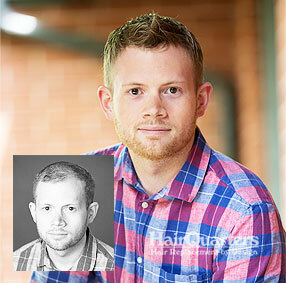 Are you looking for a men’s non-surgical hair loss solution? 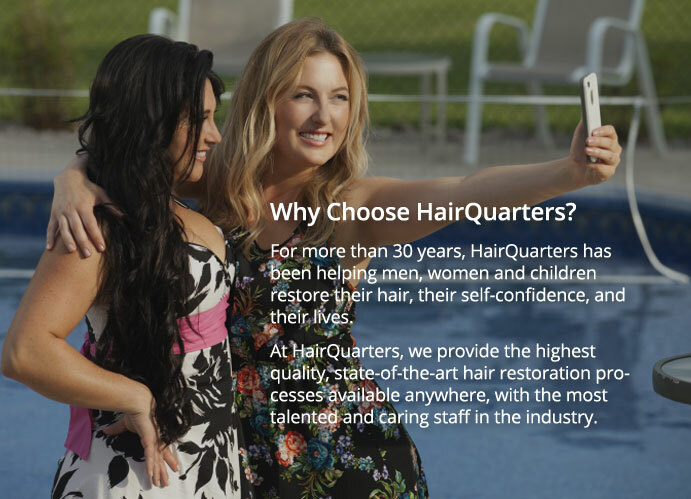 Hair Quarters offers the highest quality and the most undetectable hair systems so you can return to looking your best again. It’s never to late to get the hair you want. 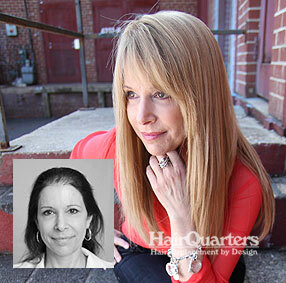 Whether you have thinning hair or you have significant female hair loss, the hair specialists at Hair Quarters can restore your hair and more. Finally there is a non-invasive treatment for thinning hair and hair loss. Laser hair therapy for men and women can create hair regrowth and increase hair density with a tested, proven method. Hair Loss Treatment and Hair Restoration Solutions. For over 30 years, men and women have trusted Hair Quarters in Surfside Beach to provide the solution to their hair loss needs.  By utilizing the latest in hair loss treatment and hair replacement technology, we offer a complete range of hair restoration solutions that actually work. Whether the cause of your hair loss or thinning hair is due to alopecia, chemotherapy, trichotillomania, trauma, or is just simple genetics, our team of hair loss professionals will work personally with you to address all your hair loss concerns and provide you provide you with the perfect hair loss solution for your specific type of hair loss, lifestyle, and expectations. We are committed to providing the highest level of personalized service in a comfortable, confidential and private setting. Forget everything you’ve heard about toupee’s, rugs and hairpieces. Dennis Murphy, owner of Hairquarters, a hair replacement studio in Surfside Beach, rode The Time Machine at Freestyle Music Park to disprove what he considered to be inaccurate portrayal of a middle-aged man losing part of his toupee in a scene of the park’s TV commercial. Murphy kept his hands on the roller coaster handles and the brownish gray hair replacement stayed snug on his head throughout the entire ride. It was intact by the ride’s end, only showing signs of a strong wind.